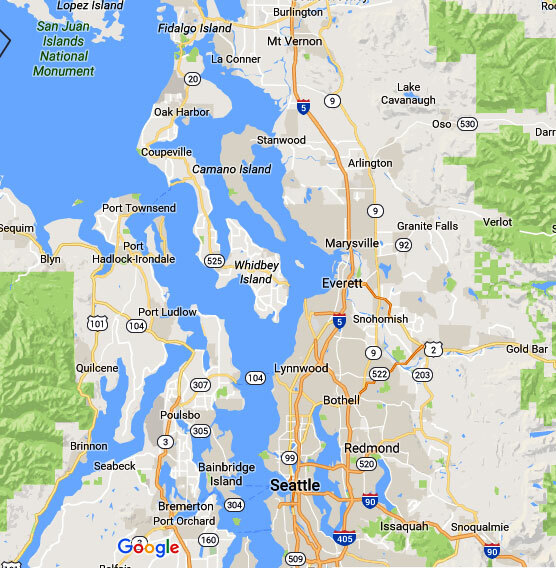 Correlation of Water Lines in Shoreline – Why Choose Us? Leaks can render the best of buildings and homes useless, as the water slowly eats into the structure causing widespread damage. For this reason, it is essential to detect the source of any leak quickly – and repair it immediately. You can take the help of a reputed company that uses a digital leak detection system, as these systems are much more accurate and efficient than conventional leak detection methods. 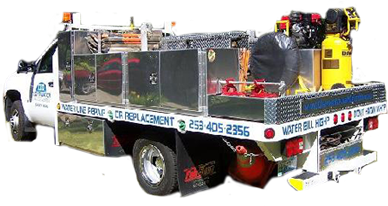 We at Clearwater Leak Detection offer high quality services for leak correlation of water lines for Shoreline, WA residents. The use of our advanced digital leak detection system is beneficial because it can protect your property and save you time and money, as well. 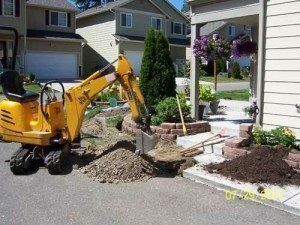 You can trust our skilled technicians for thorough services related to the correlation of water lines no matter how big or small your system. When is Water Line Correlation Used on Shoreline Property? The use of a digital leak detection system can help pinpoint the exact location of a leakage so that it can be repaired efficiently. The correlation of water lines in a Shoreline property is done to detect any presence of a leak and to locate it easily and quickly. Correlation of water lines is done with a leak detection system in Shoreline, which pinpoints the exact leak position based on factors like pipe diameter, material and length of the pipe. The system is very useful for leak detection in commercial properties and requires much less manpower. How Does a Digital Leak Detection System Work in Shoreline? Leaks produce several sounds and our advanced digital leak detection system helps in detecting the exact position and degree of those sounds. 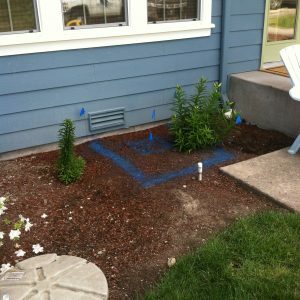 With the help of our advanced water leak detection system and leak correlation of water lines, we can help Shoreline properties fix their leaks. 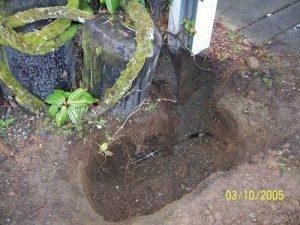 You can call Clearwater Leak Detection at (206) 686-9300 for any services related to leak correlation of water lines in Shoreline.